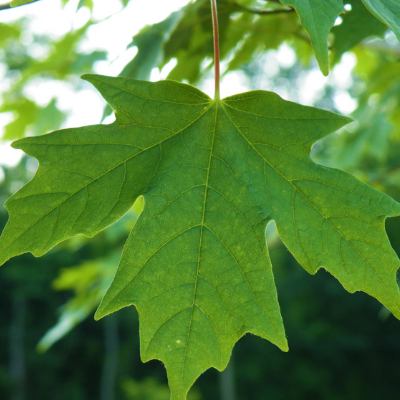 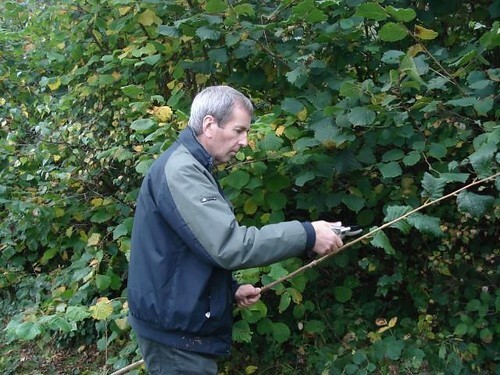 This course is for people who would like to learn about general tree identification. 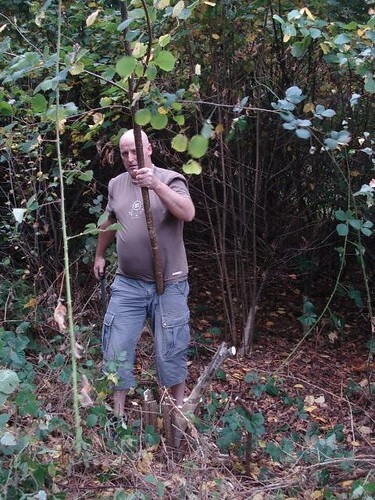 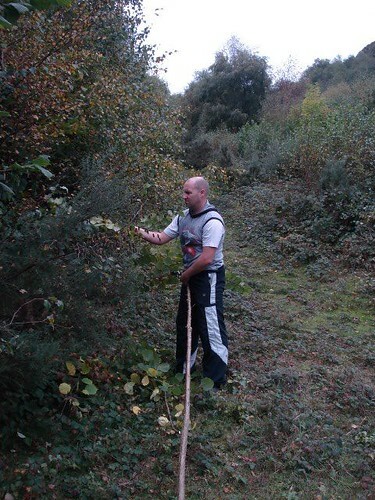 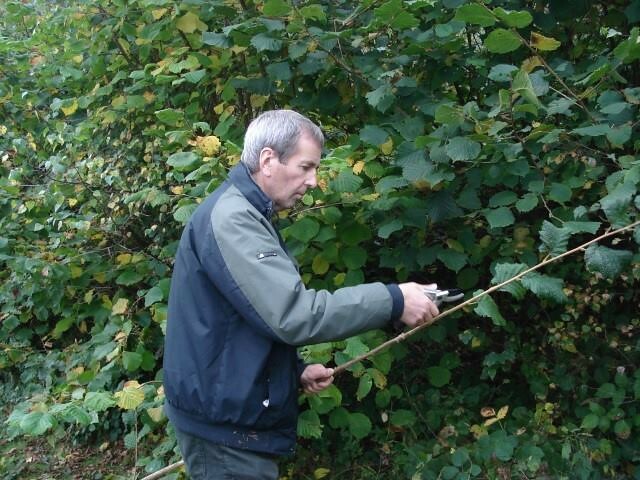 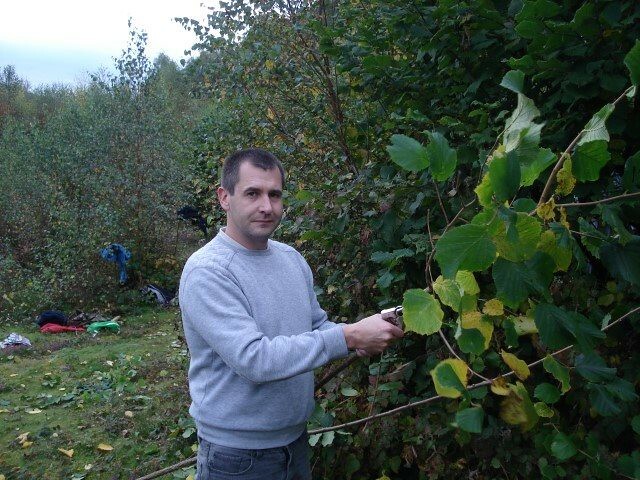 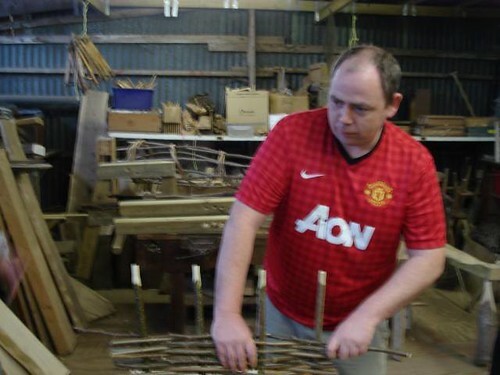 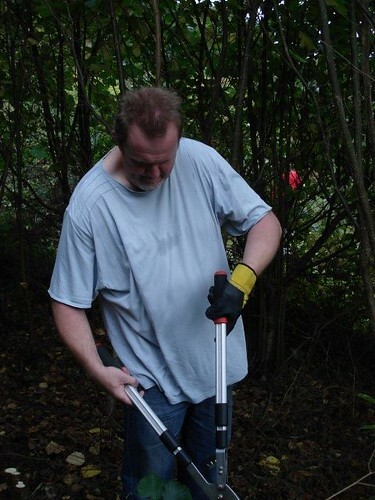 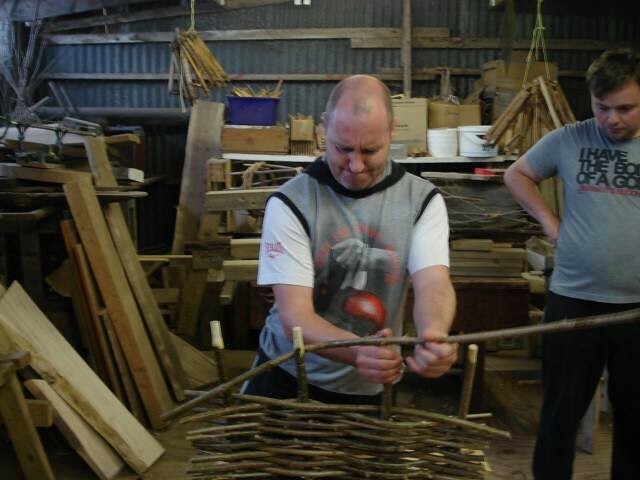 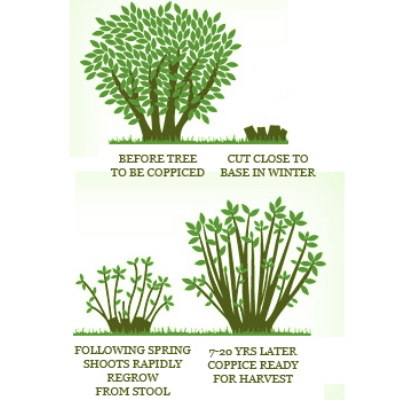 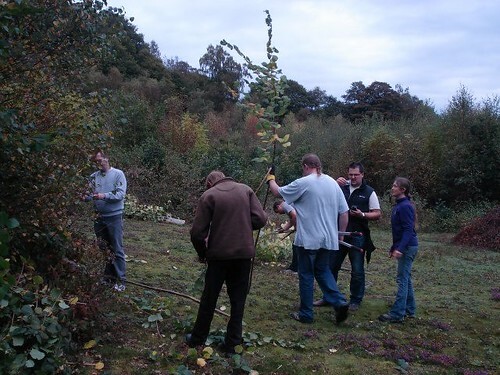 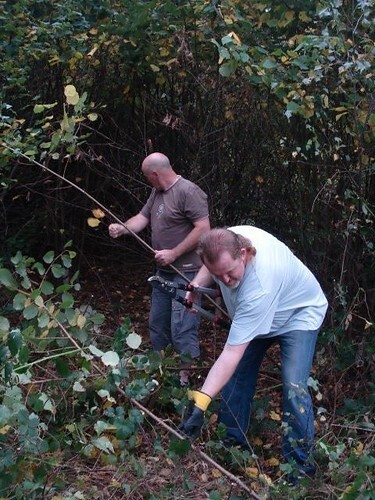 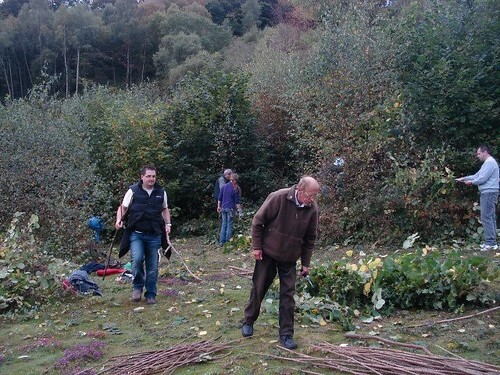 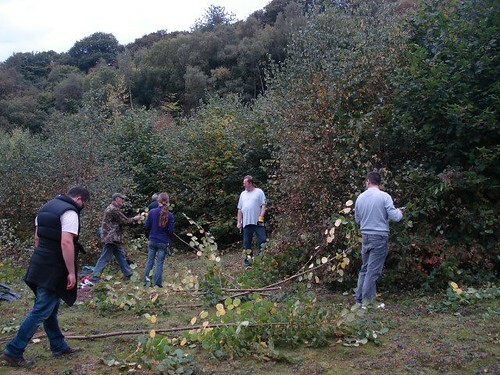 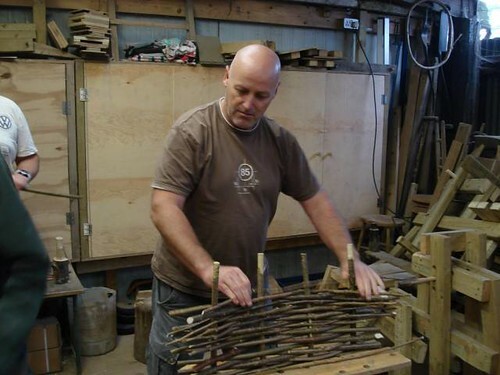 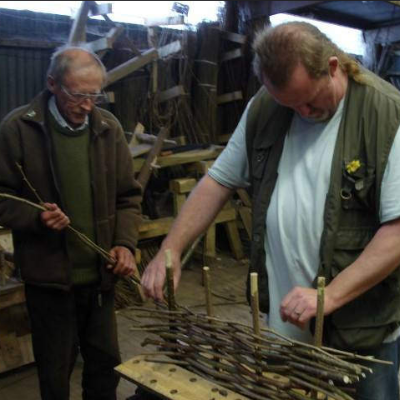 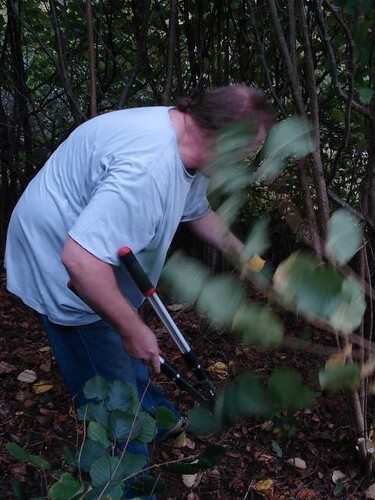 This course is for people who would like to learn about coppicing. It is an accredited course and you will receive an Agored OCN Level 1 worth 3 credits for the Introduction to Coppicing. 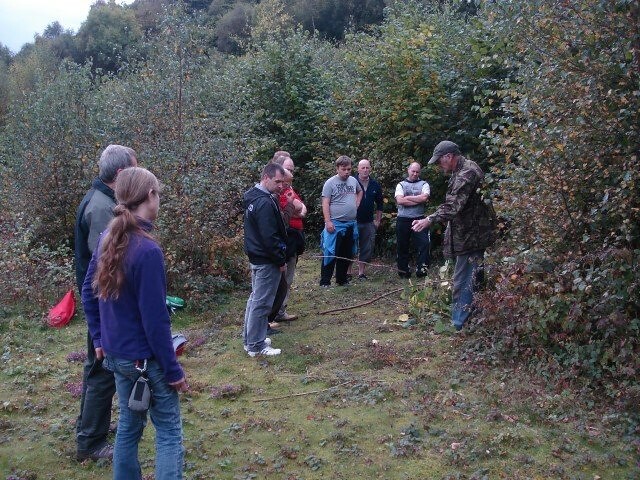 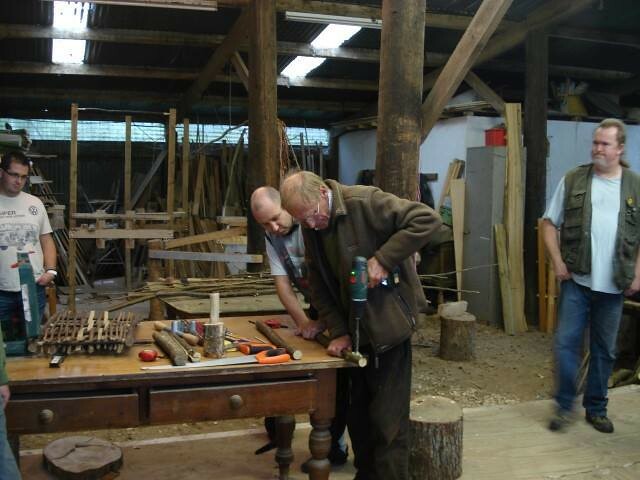 The venue is the Woodland Skills Centre at the Warren Woods, Bodfari. You can find out more information about the venue and a general overview of the woodland courses here. 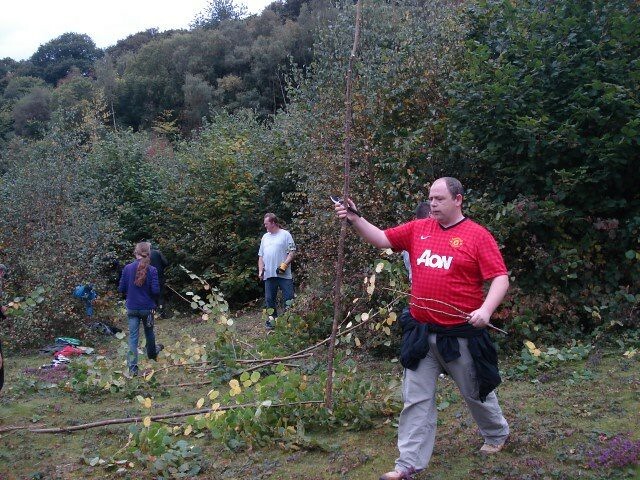 Here are some photos from previous sessions.